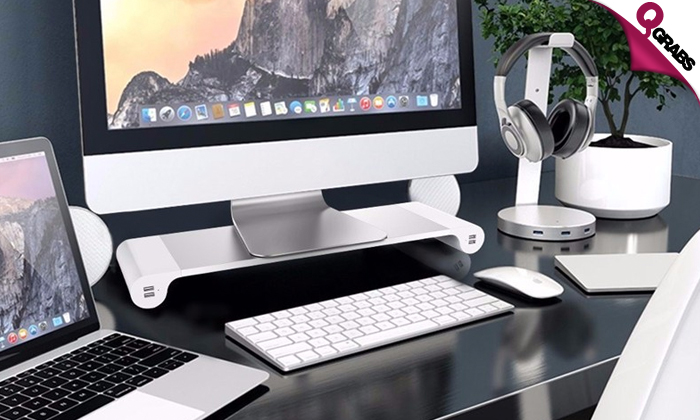 Desktop Stands with USB Ports! Items not collected/received by 25 Aug 2018 will be forfeited and no refund will be given. Raise your computer for maximum comfort, reducing eye and neck strain. Bottom of the bracket can hide the keyboard design and provides for extra space to put your keyboard underneath the stand. 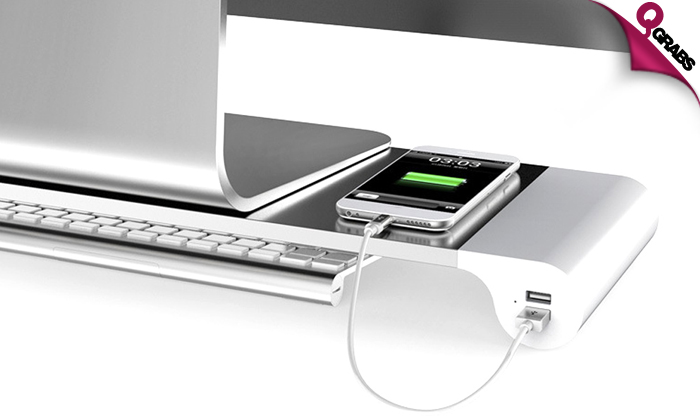 4 USB ports in front to charge different devices at the same time and one AC adapter port in the back. Keep calm and be charged with up to 49% off!